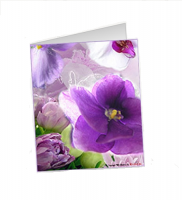 This lovely bunch of flowers is perfect for Mother’s Day, birthdays or any other special occasion. Why not surprise your sister out of the blue? Just imagine her face! All of her friends will be jealous. Don’t miss the chance to make your sis happy! 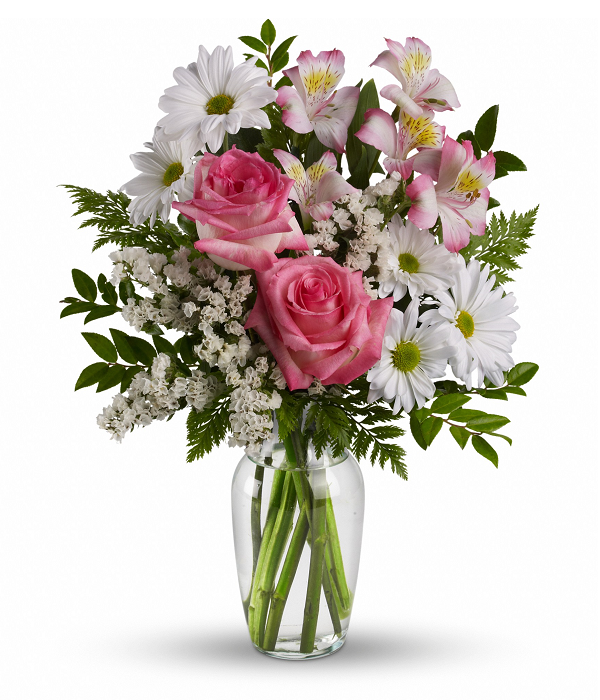 Includes pink roses, pink alstroemeria, white daisy spray chrysanthemums and white statice, accented with assorted greenery. 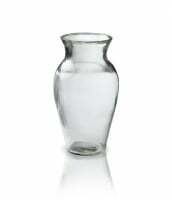 Approximately 12 3/4" W x 17" H. Vase not included.